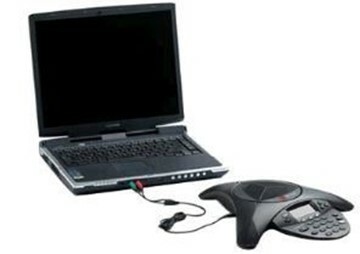 Polycom helps organizations to unleash the power of collaboration. Globally, more than four hundred thousand companies and organizations bridge distances with secure video, voice and content solutions from Polycom. 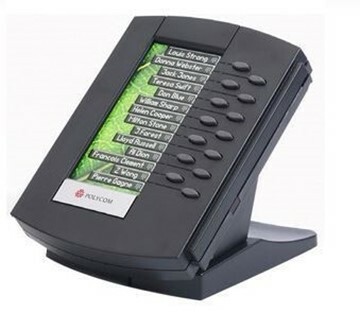 SoundPoint IP Color Display extension module for SoundPoint IP 670 SIP desktop IP phone. 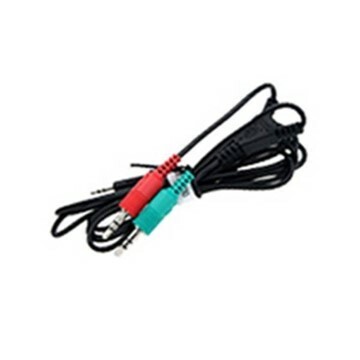 Connect the speaker with the microphone-connection of a PC. 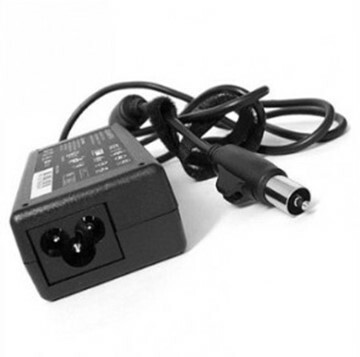 Suitable for the Polycom Soundstation models. 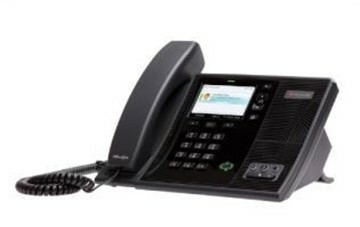 The Polycom CX3000 is the only conference phone for Microsoft Lync. 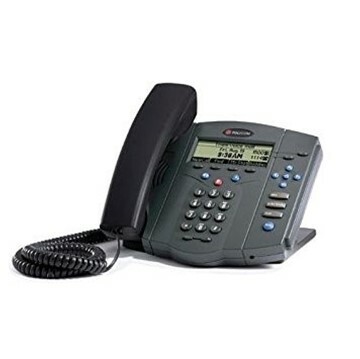 This conference phone is an ideal addition for meetings with several people at the same time, in a Unified Communications network. 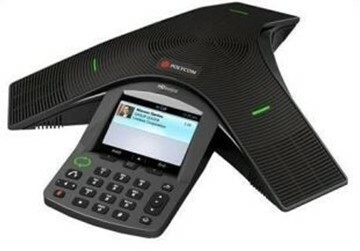 Polycom HD Voice ™ makes a normal conference call a crystal clear, interactive meeting. 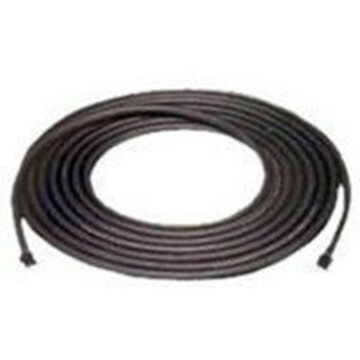 System cable from table console to Power Data Box for the Polycom CX5100 and the CX5500.